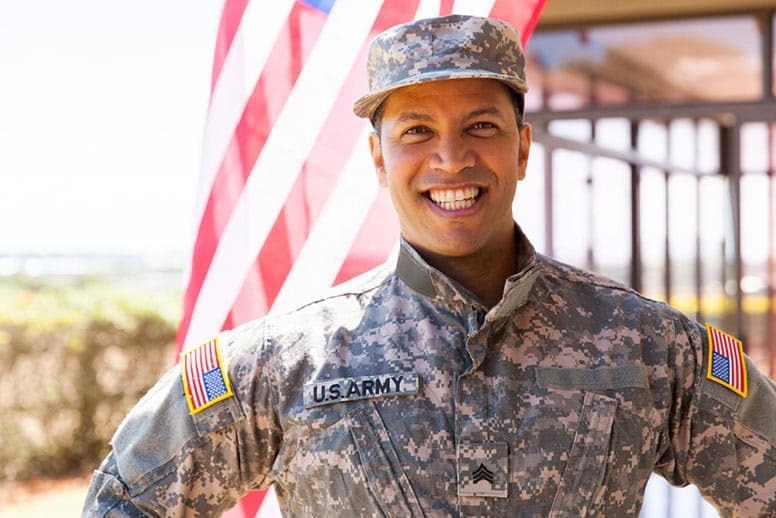 When you’re considering the move to a civilian career, it’s easy to get caught up in the particulars of courses. But a course isn’t your end goal – a job is. So when you’re choosing your pathway into the civilian workplace, you need to factor in the support provided to get you to that end goal. How will you be supported to actually find a job? Here at GetReskilled, we are proud to say that we’re with you every step of the way. We’re so confident in our courses, our career coaching program and in you (! ), that we’ll actually guarantee that people in certain locations get a job offer. Our career coaching programme is included in your course fees. It is a compulsory part of the job offer guarantee but even if you’re not in the job offer guarantee locations, you’ll still get this excellent course. This module has been specifically designed to show you how to talk about your skills, achievements, and experiences to appeal to pharmaceutical and medical device employers. We will literally walk you through your job hunt step-by-step. You’ll also submit applications in a structured way and we’ll give you feedback on those so you can continue to improve your job hunt over time. You’ll have a designated career advisor to answer any questions and provide you with additional resources as required. If you live within 50 miles of the Philadelphia to New Jersey pharmaceutical manufacturing corridor (or are willing to relocate here for a job) and successfully complete all parts of the career coaching activities, we’ll guarantee that you’ll get a job offer or your tuition fees back. And by guarantee, we mean a Money Back Job Offer Guarantee. If you meet all the criteria and don’t manage to get a job offer within the Pharmaceutical or Medical Device industry sector within 3 months of graduating – we’ll give you your tuition fees back. That’s how confident we are in our process, and in you! We know this probably sounds too good to be true so we’d be more than happy to discuss our commitment to job hunting with you! Contact us and a course advisor will be in touch to answer any questions you might have.